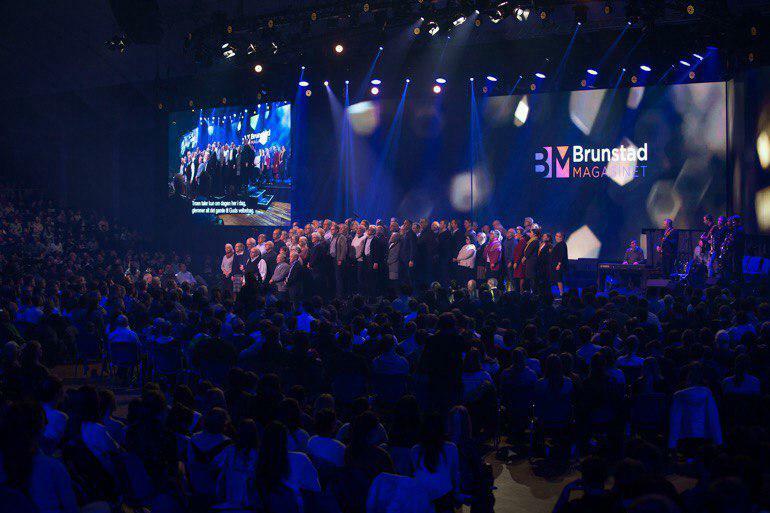 A portion of the Brunstad Magazine at Brunstad Christian Church`s New Year`s Conference was dedicated to the important work among the youth. 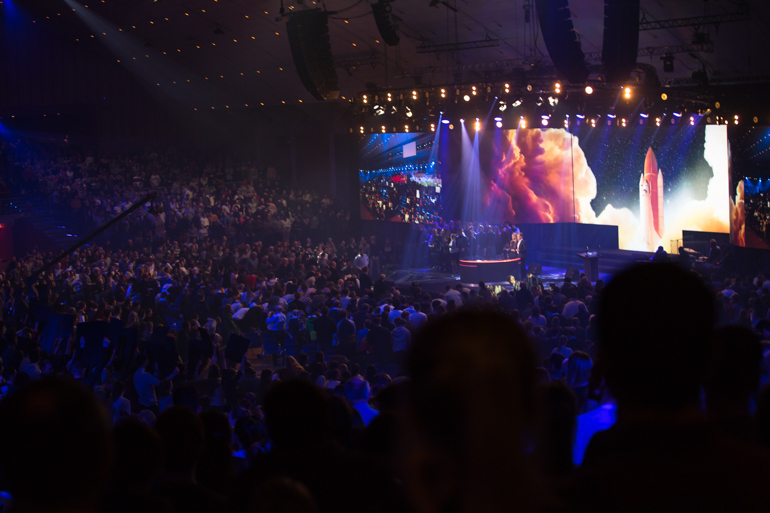 There are plans for increasing the focus on four separate youth events in 2019, and youth from all over the world were encouraged to attend these Christian camps. 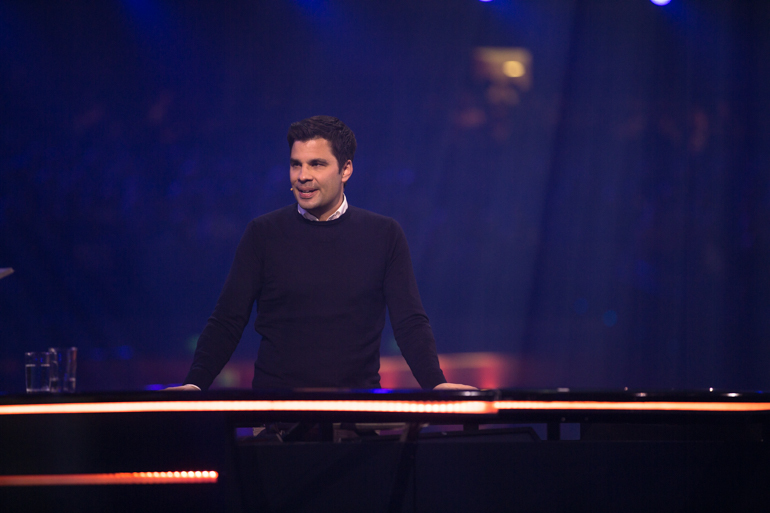 The vision for BCC`s youth ministry and Brunstad Youth Club was high on the agenda during the New Year`s Conference and the New Year`s Youth Camp, where almost 4,000 youth from all over the world were in attendance. 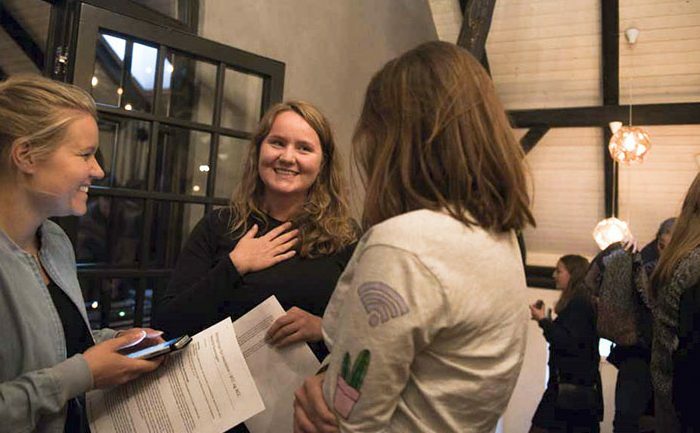 The Brunstad Magazine presented news regarding the ongoing work among the youth, but began with a retrospective film about a revival that swept through the youth groups in Norway in the 1970s. Several of those who were gripped by Jesus at that time are coworkers and pillars in BCC ministries today. Their contributions meant a great deal for Brunstad`s evolution into what it is today, a place where we gather for encouragement and Christian edification together with people from many countries. 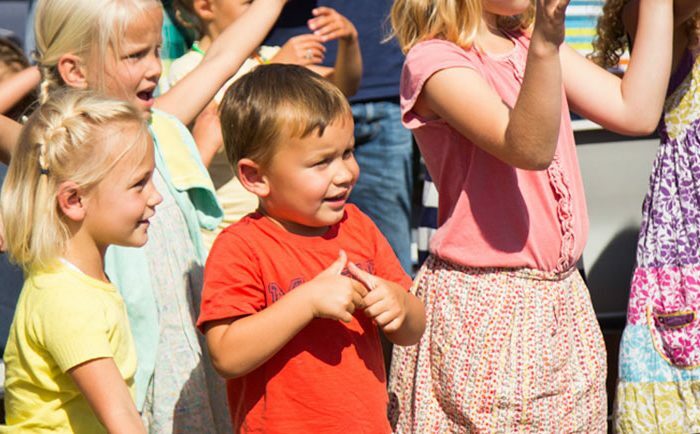 “We have invested in Brunstad as a place for children and youth to gather around the Christian faith, in the same way we experienced Brunstad since our childhood,” says leader Kåre J. Smith. He was an active youth worker during the time of revival in the 1970s and has been involved ever since. He has not only worked so that youth and children can gather for instruction and encouragement, but also so they can have a wide range of fun activities to choose from. It means a lot for the younger generation to have such good role models. Awesome plans for youth camps with a comprehensive, diverse array of activities are in the works for Christian youth. “Our parents and grandparents have made the conferences at Brunstad a priority for many years, and now we also want to make it possible for young people to travel here as much as possible,” says Peter Tischhauser from Brunstad Youth Club. 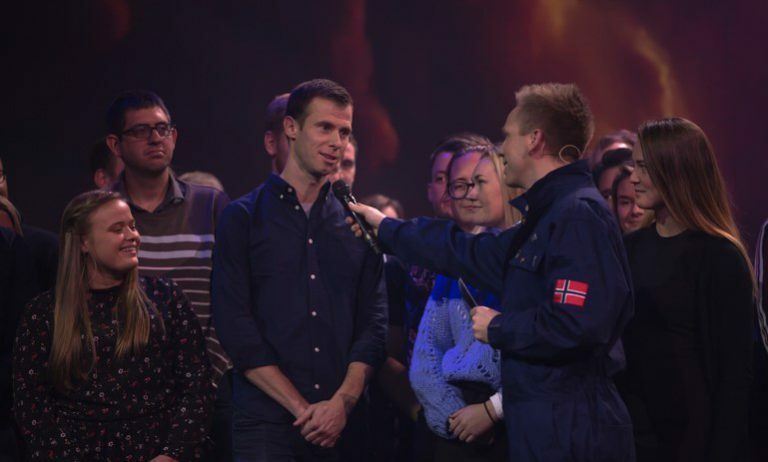 To garner attention and involvement in the camps, he has launched the initiative “Rocket to Brunstad”. “The competition is meant to be a help for the youth, inspire them to work and save money in advance, and then travel with their youth groups to the camps they wish to participate in,” says Tischhauser. “This is going to be fun,” continues Tischhauser, pacing around the stage as he speaks. Over 70 local youth leaders were invited onstage to motivate and inspire their local clubs. Those of us at BCC.no look forward to following along with the youth ministry involving the international Christian camps. These arrangements can be a joy and inspiration for those who want young people to realize a good and righteous life as a Christian, and as a result, become good, productive members of society.